The BS in Chemistry degree is certified by the American Chemical Society, and is designed primarily for students planning to pursue advanced graduate studies or to seek immediate employment in a private or government chemical laboratory. 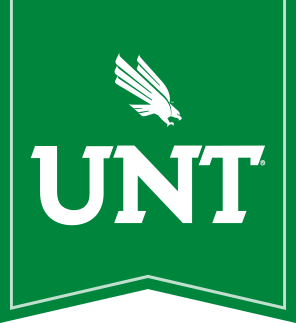 UNT also offers a BS in Chemistry with Forensics Science Certificate, which combines the BS chemistry degree and biology minor coursework requirements, plus additional formal classroom instruction in forensic chemistry, forensic microscopy and molecular biology, biomedical criminalistics and criminal investigation. The BA in Chemistry is available for students who desire a technical degree in chemistry with greater course flexibility. The BA in Chemistry is particularly attractive for students planning futures in chemical related fields, such as pre-pharmacy track students. UNT chemistry undergraduate students are strongly encouraged to participate in a research group, under the guidance of a faculty mentor. Undergraduate research sets our students apart on graduate and professional school applications, and many of our undergraduate students have co-authored research publications resulting from their research.